Does anyone have any better suggestions? None of these are definitely accurate Old Norse. Liðar is just the Old Norse word for "members"
I really need something much better for that. Profíl is the same story... just a word I made up that sounds like Profile yet looks like Old Norse. Sendirún is a blend of the modern Icelandic word "Sendibréf" which means letter and the Old Norse word "Rún" which means rune. Not sure what would be much better. Profíl is similar to the odern Faroese equivalent used online for profiles, which is "profil". Do you not have a ON word for group? Thanks for reminding me... 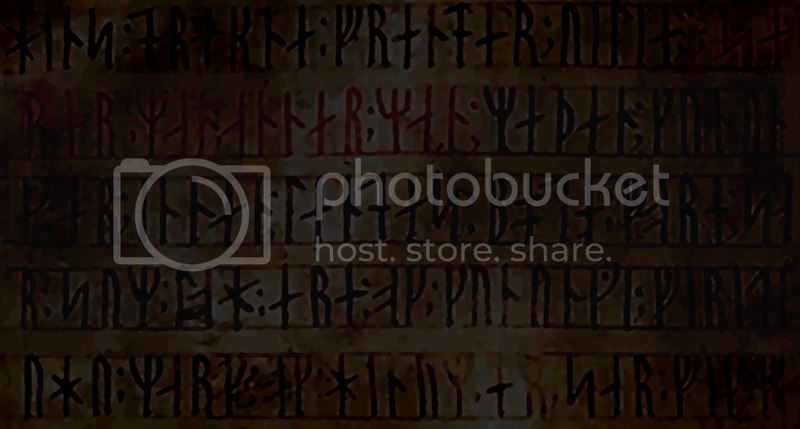 I will change the buttons at some point, as Flokkar is groups in Old Norse. Subject: Re: Forum terms discussion!